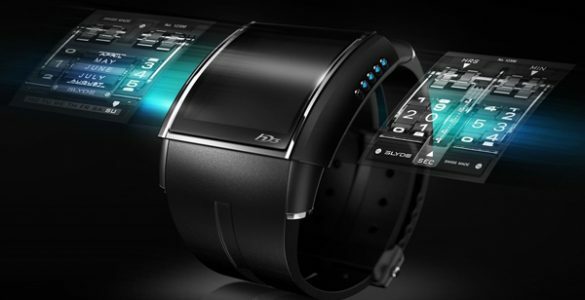 If you like knowing about the latest gadgets available, here are some that will look great in your house or as gifts for your friends. It is all about technology nowadays and the way we use it. Having an old black and white picture on your desk with a worn out frame is no longer acceptable, not when you can get a digital photo frame. You can actual load a lot of pictures on it and see how they change everyday to bring you new memories and new faces. 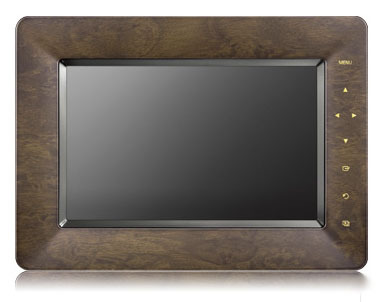 It looks very nice and it is a welcomed change for your desk or as a gift; some frames can even support small movies. 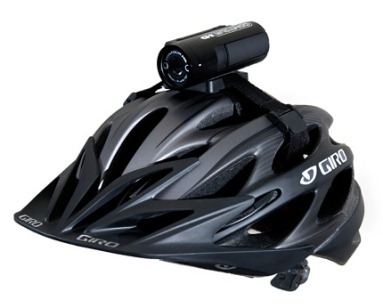 If you like ridding your bike on amazing roads in the forest or if you want to show people what you see when you are dodging traffic on your fast motorcycle, you can get a helmet with a built in camera. This will let you record basically everything you see and it can easily be downloaded by USB to your computer. Most people don’t like using a vacuum around the house; you have to drag it around behind you, you have to have an uncomfortable position and it makes a lot of noise. 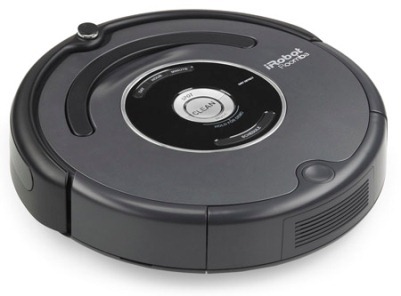 Those days are over with the new robot vacuum that does all the work by itself. It is equipped with sensors that let it know where the walls or other objects are and it also know where it’s been so it won’t just clean a small portion of the room. Since we are on the topic of gadgets here is one that will surely leave you amazed: a watch that prevents snoring; now that is truly amazing. 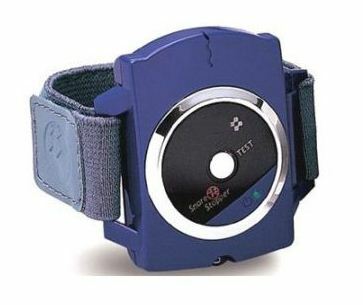 Basically, it gives small electric acupunctural shocks in your wrist while you sleep to prevent the vibration of the respiratory tract; in other words, it shocks you when you snore to prevent such a loud noise that keeps everybody up. In time, you will adapt to the idea and the watch will no longer be needed for you and for those in the same house with you to get a decent night’s sleep. A smaller gadget that will be very useful is a head set that will automatically stop the music once you remove it from your ears. It has sensors that let your MP3 player know when you are actually listening to music and when the headphones just hang around your neck; this will help you save power on your player and it is also a pretty cool gadget to have.